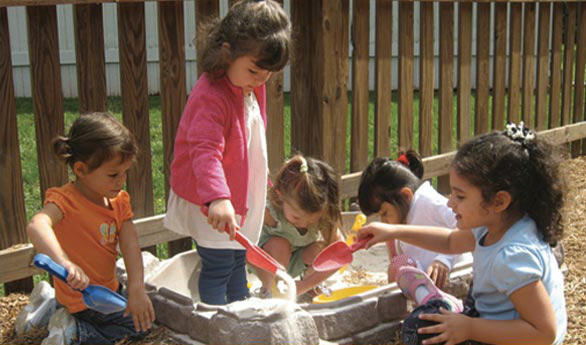 Classroom of Discovery is a not-for-profit, NAEYC accredited preschool located in Sterling, Virginia. We offer a 5:1 student-to-teacher ratio with a maximum of 10 students in each class. 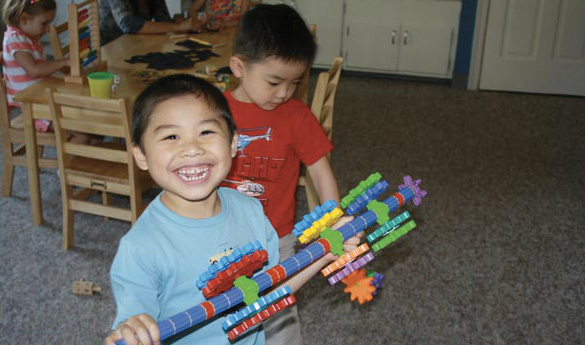 Our primary mission at Classroom of Discovery is to offer a self-paced learning program for preschool children that provides a rich and open environment for children to engage in imaginative play and to bring out their creative genius. 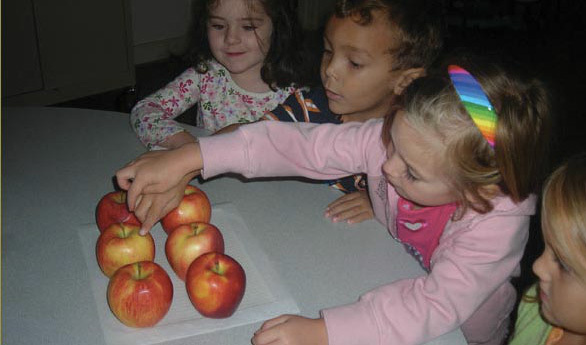 Our preschool program is licensed by the state of Virginia (Department of Social Services) and is accredited by the National Association for the Education of Young Children (NAEYC). 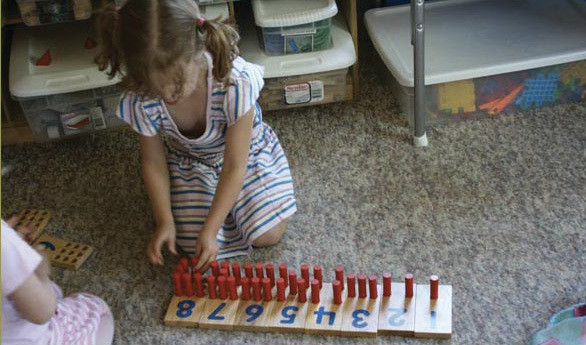 We also borrow from, HighScope, Conscious Discipline, and the Phonological Awareness Literacy Screening for Preschool (PALS-PreK) in our daily curriculum planning and assessment. 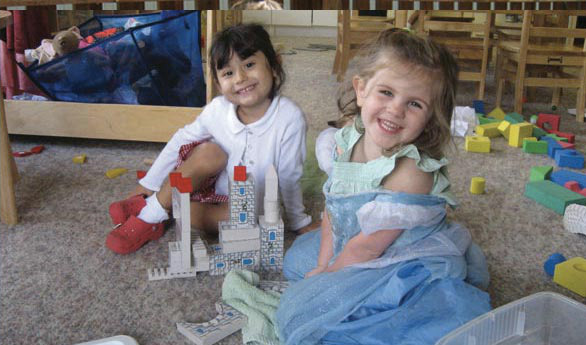 We are proud to be featured as a TOP PRESCHOOL in Northern Virginia Magazine. 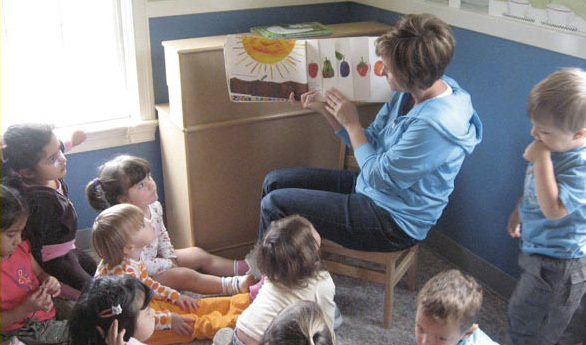 We attribute this honor to our dedication in providing children with a developmentally appropriate, research-based educational experience that focuses on all domains of child development. At Classroom of Discovery, communicating via email is our preferred mode of communication. 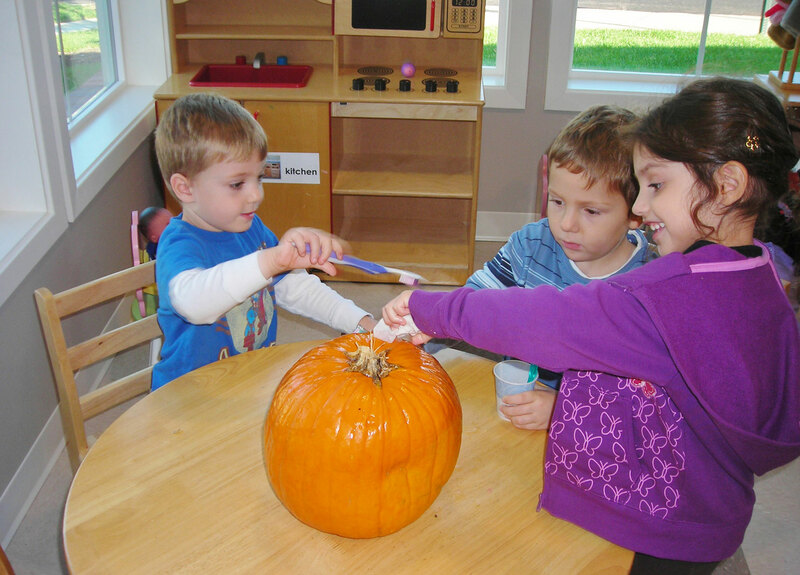 Parents receive weekly emails from their child’s teacher detailing the morning activities and stories enjoyed by their child as well as any special information about upcoming events. We emphasize that communication is an important element to a successful program and welcome communication between family and staff. Please feel free to contact your child’s teacher or the director at any time. 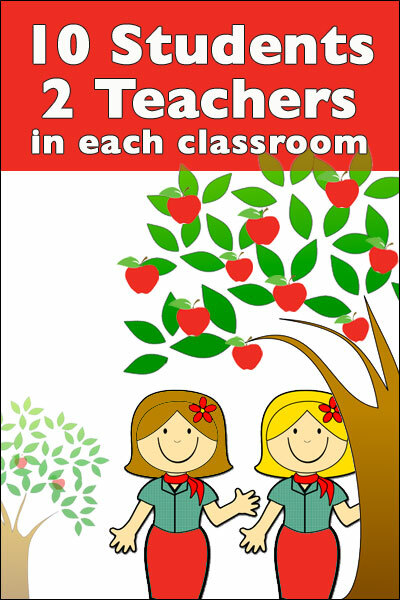 Parent-teacher conferences are held twice yearly. A phone conference will occur in the fall to discuss your child’s experiences and adjustment to school. In January, an in-person conference is scheduled and narrative style progress reports are provided (Jan & May) to discuss and celebrate your child’s progress in all areas of development. Available on certain days October through May, 12:00pm- 1:30pm. Offerings vary but typically include: Spanish, science, music or sports. NOTE: OUR FREE ELECTRONIC APPLICATION IS CURRENTLY UNAVAILABLE. PLEASE FOLLOW THE DIRECTIONS ABOVE TO SUBMIT AN APPLICATION. complete and submit our free electronic application. Once we receive your electronic application we will notify you if we have an opening for your child. 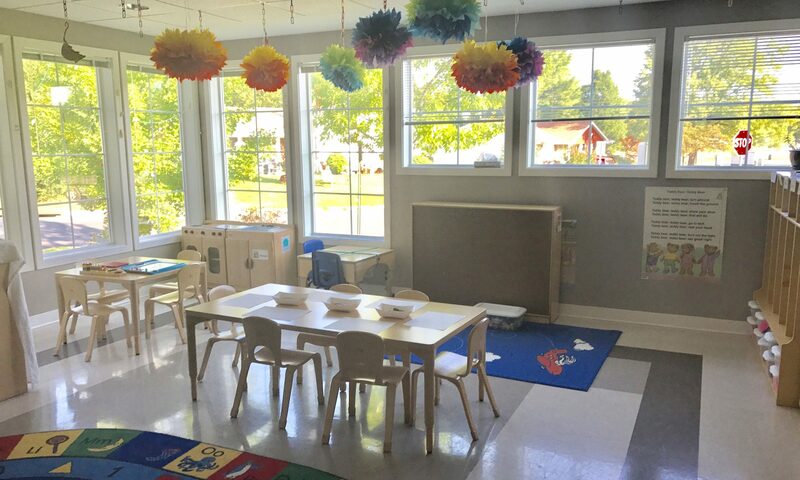 The following paperwork is only for families that have accepted a spot in our 2-day, 3-day, or 5-day preschool program, and have signed and returned a contract. Please read the following information very carefully before completing and submitting any paperwork. Although we generally follow Loudoun County Public Schools’ weather delays and closings, we will email by 8am the morning of the delay/closing. The school is an independent, non-sectarian, not-for-profit organization. The Classroom of Discovery admits without regard to race, religion, cultural heritage, political beliefs, disability, marital status of family, family life style, or national origin. "Children are apt to live up to what you believe in them." "We worry about what a child will live up to tomorrow; yet we forget that he is someone today."